The Death of a Naturalist is the first regularly published book by the Nobel Prize-winning poet. It consists of 34 short poems and is largely concerned with childhood experiences and the formulation of adult identities, family relationships, and rural life. 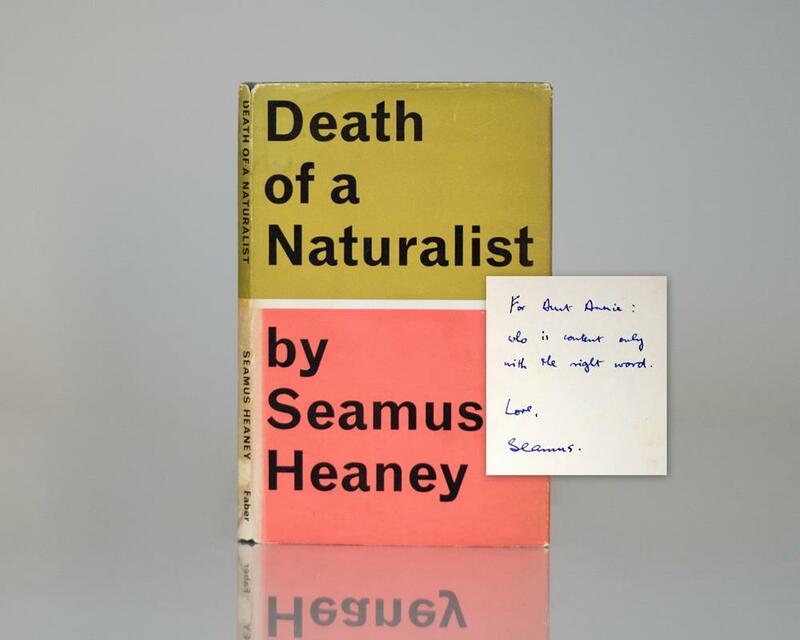 The collection begins with one of Heaney's best-known poems, "Digging", and includes the acclaimed "Death of a Naturalist."